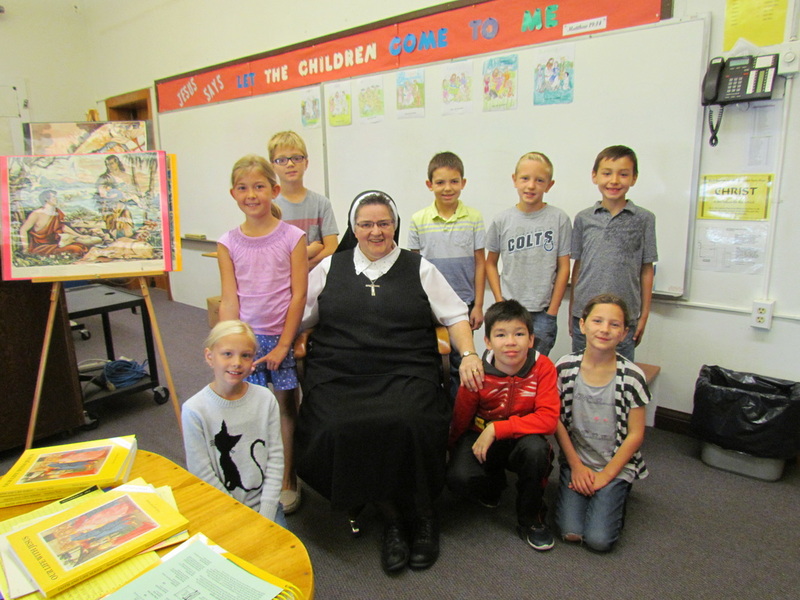 K-6th grade religious education classes meet Sundays from 9:15 am - 10:15 am. 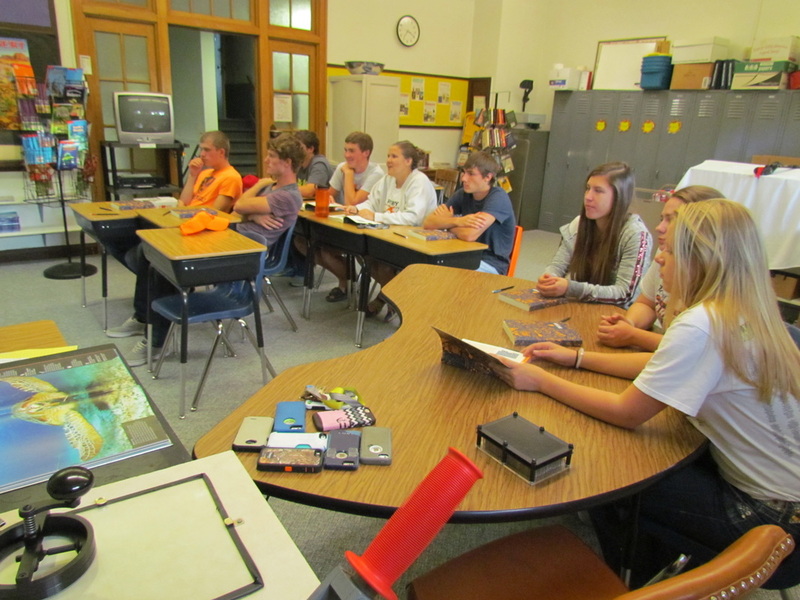 7th-12th grade religious education classes meet Wednesdays from 7:00 pm - 8:00 pm. Sacrament education classes meet on an as needed basis. Announced via OneCall notifications and KZZJ radio.